No images of Solenergy Group Pty Ltd Installations. After looking around for a solar system there seemed to be a lot of cowboys in the solar game offering me all the promises in the world and most said anything they needed to get the sale. Great experience with these guys. Adam (sales) was very helpful and open to any questions I had. Always happy to assist us. Got a few more quotes and they all came very close to each other. 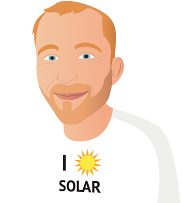 At the end I chose solenergy due to quality of costumer service and value for money for a quality system. Install was due on time. Very professional. Today I turned on the system after AGL reconfigured my meter to solar. 3 weeks from quote to install. Adam the salesman answered all my questions & returned call promptly if unavailable. Mitch & Lachlan the installers did a ,professional, clean , quick install. Just waiting for Energex to do its thing so I can turn it on. We have a issue with remain solar power not being used Energex said we could supply 30 kw per day max, we are restricted to 6kw the maximum of our original system now topped up with extra panels. We have the capacity to produce 14 kw per day less our own usage. The solar supplier may not know the ruling by energex so did not connect to grid the second system. Danny Rodgers from Solenergy Group was great to deal with, he explained everything fully without being pushy, we have chosen the Trina Honey M+ panels and a Fronius 8.2 inverter giving us a 10.5 kw system. 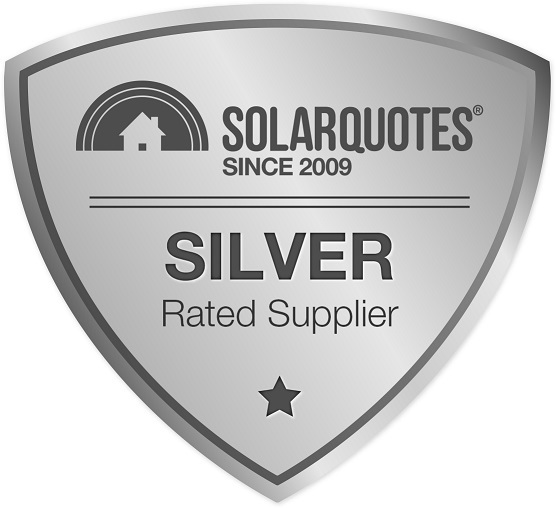 I would highly recommend Solenergy Group.